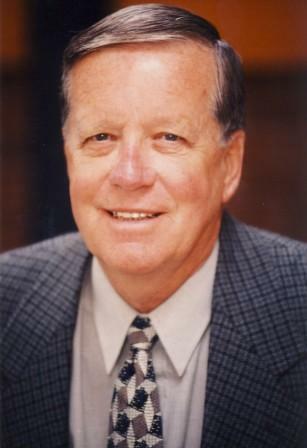 As a former star of the Montreal Alouettes and a competitor in four Grey Cup contests, Bruce Coulter had impeccable credentials to recommend him when he took the job as Athletic Director at Bishop’s University in 1961. For 29 years, Coulter was the guiding genius behind the Bishop’s Gaiters Football Program. He produced winning teams and developed quality individuals who were great leaders on campus. Coulter’s legacy to Canadian University Football is truly vast. His coaching record of 137-80-2 speaks for itself. Upon his retirement, Bishop’s football stadium was renamed Coulter Field in his honour. In 1995, an award was established in his name to be presented to either an outstanding offensive or defensive player in the Vanier Cup game.